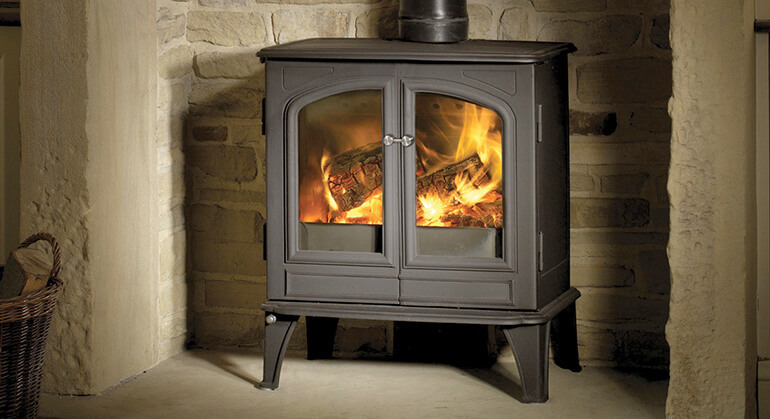 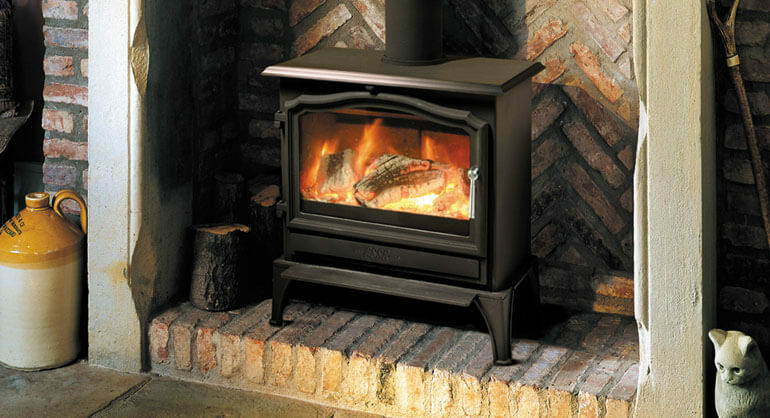 The yeoman County is a wood or multi-fuel stove. 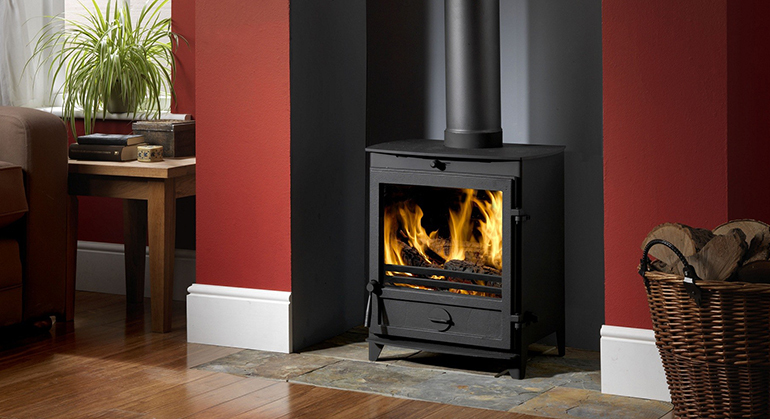 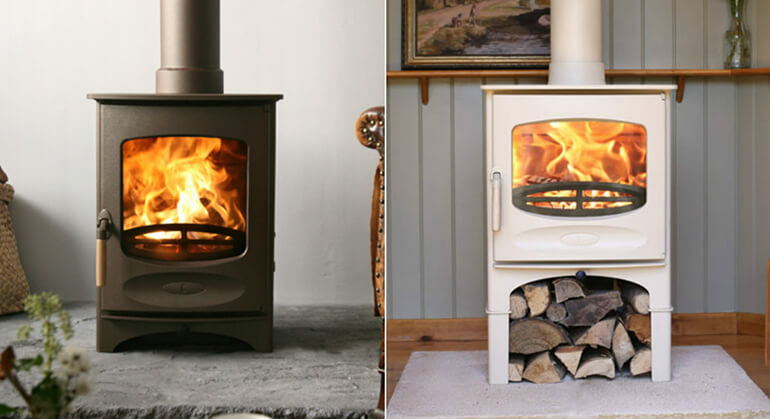 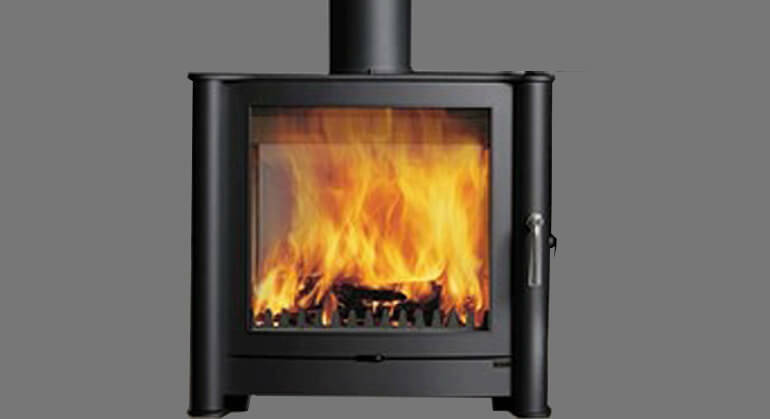 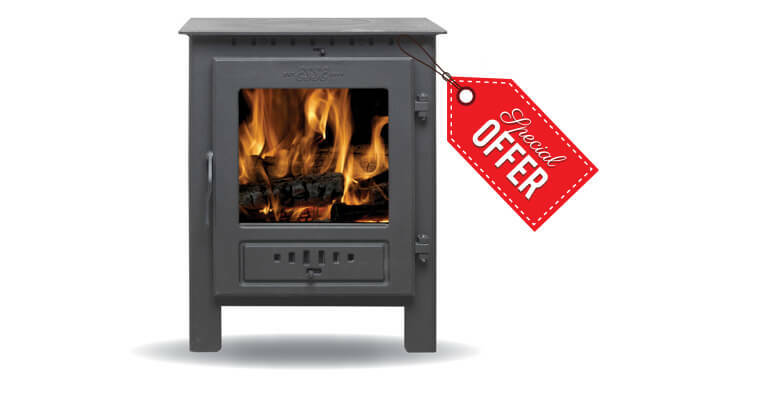 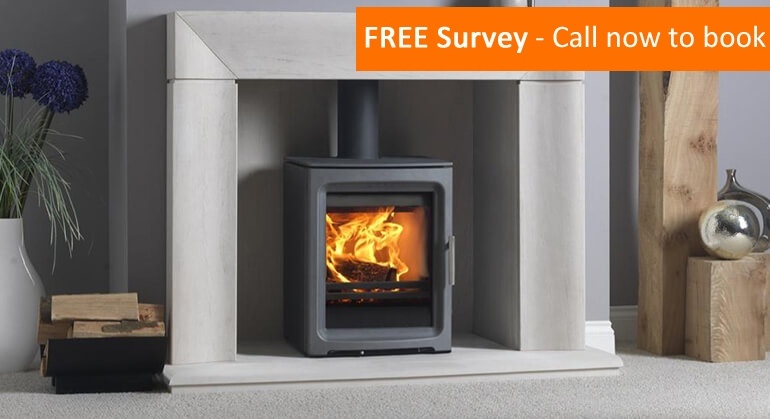 It is the largest of Yeoman's traditional stoves making it ideal for even the boldest of inglenooks, or even as a focal point in a large living space. 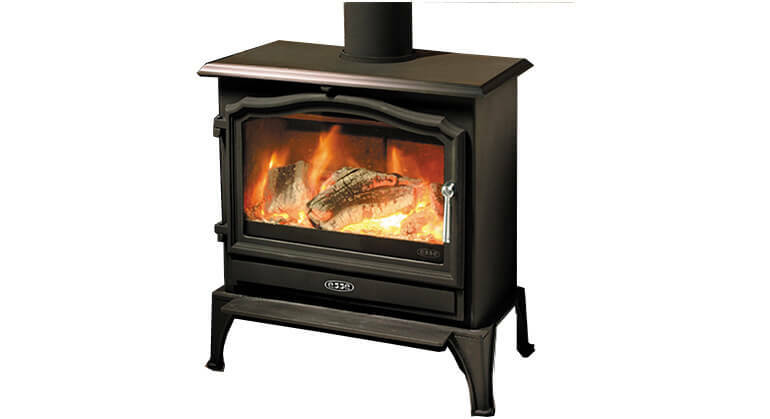 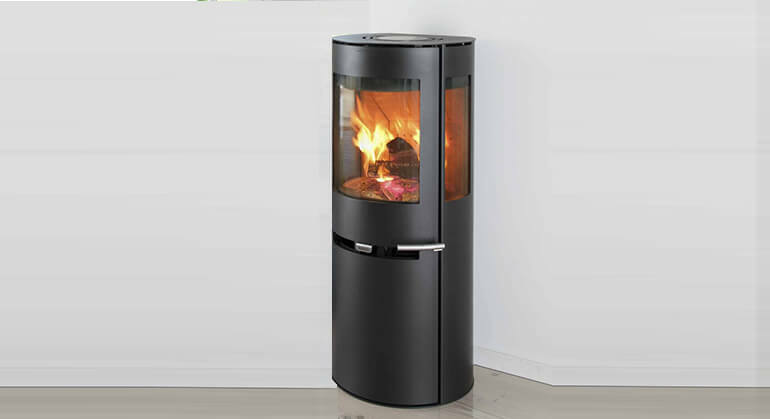 The large combustion chamber can hold logs up to an impressive 460mm meaning you need not slave away replenishing the stove. 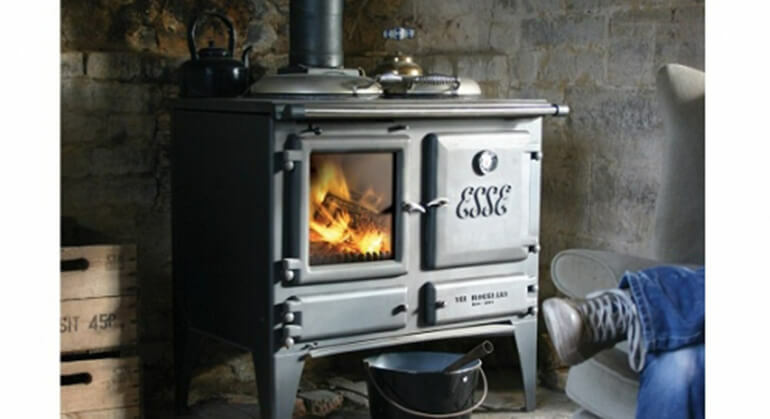 This along side yeoman's air wash and clean burn systems and a nominal output of 13KW* (capable of 7-16Kw) makes for a fantastic and efficient stove. 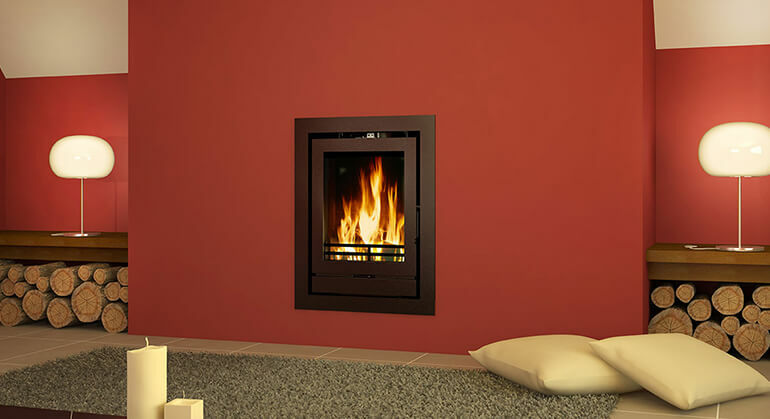 *air vent will be required with installation.